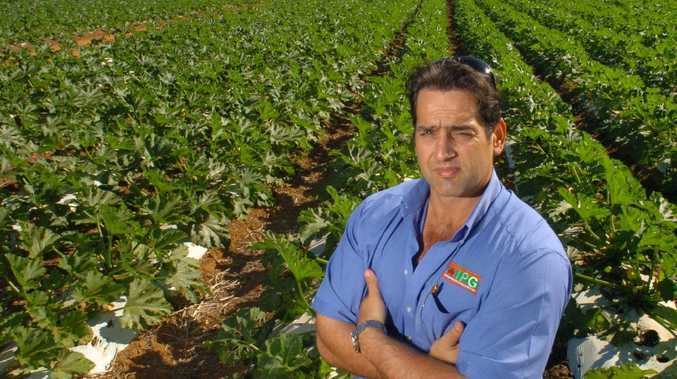 QUEENSLAND politicians have strongly criticised a Bundaberg magistrate for the comments he made in court where he wondered out loud whether the legal drink driving limit should be increased. 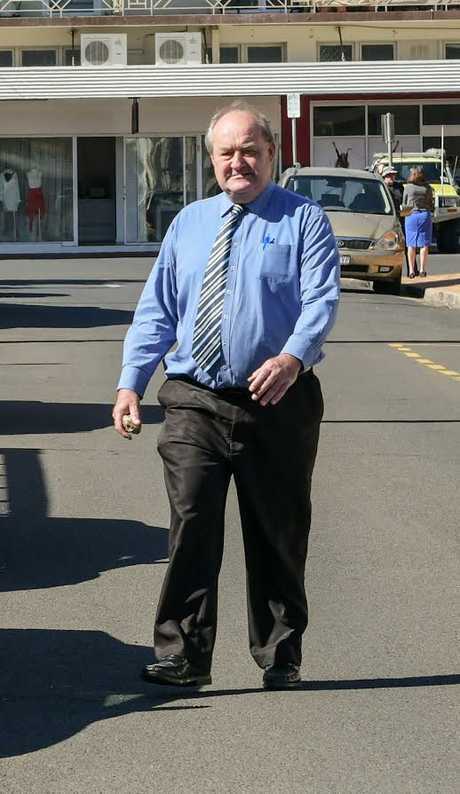 On Monday, acting Bundaberg Magistrate Neil Lavaring questioned the system itself after hearing a Victorian man holidaying in Agnes Water had returned a blood alcohol content reading of .062 per cent. "Sometimes I wonder if the limit's a bit low," he said. "I shouldn't say that, but I don't know why we changed from the old .08 because no one at that end is really grossly affected, are they? "What I'm trying to say is the people who are .10 and above... They're the concerning ones." 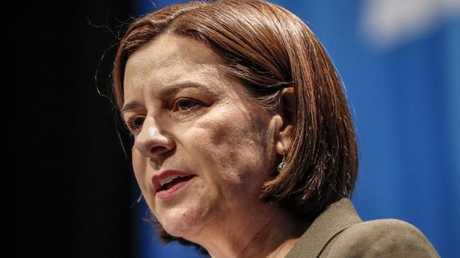 LNP leader Deb Frecklington publicly criticised the magistrate's comments following the story's publication in today's NewsMail and The Courier-Mail. Leaving no room for interpretation, Ms Frecklington said point blank: "If you drink drive you are a bloody idiot." "The LNP doesn't support any increase in the blood alcohol concentration limit." 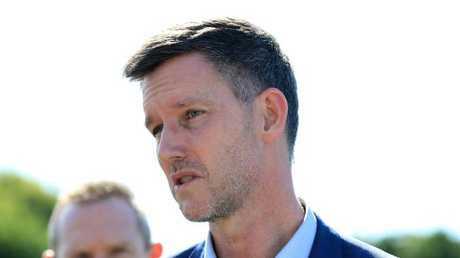 Mr Lavaring's comments turned Transport and Main Roads Minister Mark Bailey's head as well. "To be quite frank, I very strongly disagree with the magistrate's view on this," Mr Bailey told media in Brisbane. "It has been accepted for a long time that .05 is the reasonable level in terms of blood alcohol limit and in terms of your impairment for driving. "We dropped it from .08 to .05 about three decades ago. "It's saved a lot of people from crashes and hospitalisation and we are not changing it, that's for sure. "I really think this magistrate needs to understand road safety better, because that impairment you get between .05 and .08 causes crashes, causes injuries and causes in some cases fatalities. "I think he's out of step with community standards. "I think the comments were out of touch by the magistrate and I think he needs to be better briefed about road safety." According to DrinkWise, individuals with a blood alcohol content readings of .05 are twice as likely to have a crash than someone who has consumed no alcohol. On the other hand, a returned sample of breath containing .08g of alcohol per 100mm of blood would leave a driver five-times more likely to have a crash.